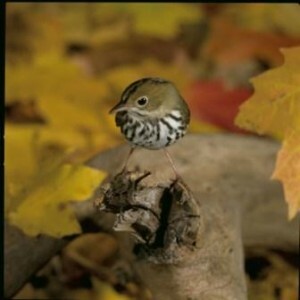 The The Ovenbird is produced quarterly by Pfeiffer Nature Center. Having a copy of the The Ovenbird delivered to your home is one of the benefits of your Pfeiffer Nature Center membership. If you have an article of interest you’d like published in the The Ovenbird, please contact us.